All this information is sourced from the Internet and Wikipedia and contains no strategic information. The featured photo has been published by Indian Express and the same has been used with due credit. The nation is celebrating the surgical strikes made by the Indian soldiers on terror camps in Pakistan-occupied Kashmir, it is also time for special mention that the “Ghatak Platoon” which was part of the strike was trained in Belagavi at the MLIRC commando training centre. Ghatak Platoon, or Ghatak Commandos, is a special operations capable infantry platoon. There is one platoon in every infantry battalion in the Indian Army. Their name was given to them by General Bipin Chandra Joshi. They act as shock troops and spearhead assaults ahead of the battalion. The most physically fit and motivated soldiers in an infantry battalion are selected to be a part of the Ghatak Platoon. Personnel attend training at the Commando Training Course in Belagavi. As a part of the training, the soldiers are evaluated through speed marches in battle gear ranging from 20 to 60 km, carrying their rifles and 20 kg of weight in their rucksacks. Depending on their role and parent unit, the successful individuals often undergo specialized training in demolition, close quarter battle, navigation, rock climbing and heliborne assault. It is mandatory for all infantry officers to pass the Commando Training Course. 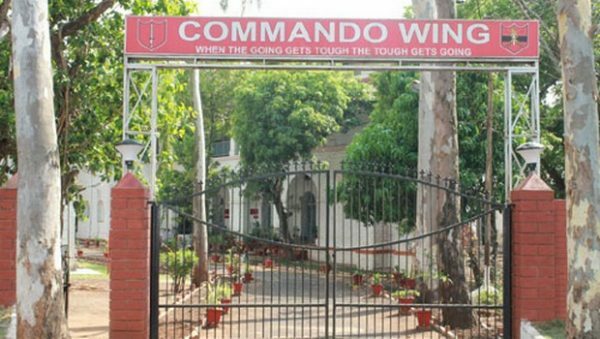 “We make men out of boys,” reads a massive board at the the entrance of the Commando Wing (CW), one of the most-discreet units of Indian Army, situated here in Belagavi. It is here that the advanced lessons in undercover operations are taught to the fittest and finest soldiers, who get enrolled for a 35-day commando course. Disclaimer : All the above information is available on the internet and has been collected in a single post.